Take advantage of Todays Discount Codes and buy cheaper. Just coppy the Discount Code and put it in the Order notes at the end of your order. Only one code for one Order applies. Its for orders with payment in advance. We regularly changing the Discount Codes, so do visit this page offen. You will safe 8% if you buy PADDLEBOARDS. The discount is valid from full prices and isn´t valid for used and discounted sets. Valid until 16.7.2018. You will safe 10% if you buy inflatable boats. The discount is valid from full prices and isn´t valid for used boats and discounted sets. Valid until 16.7.2018. 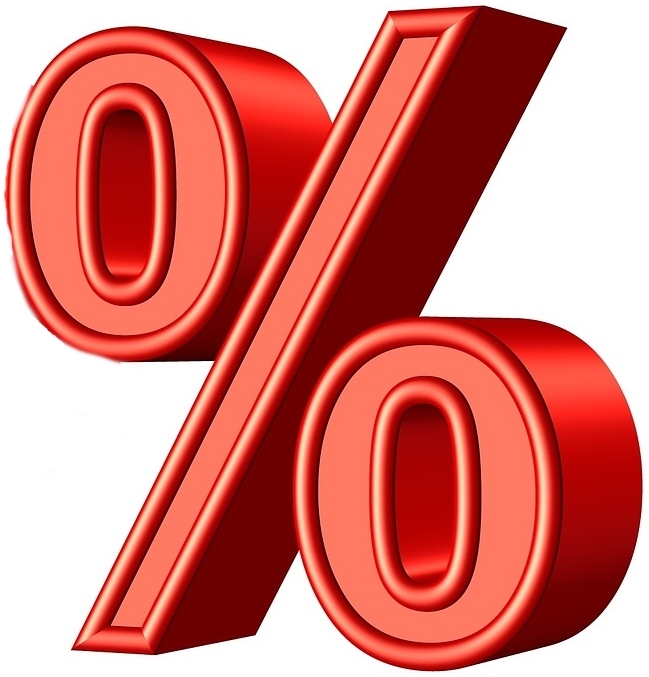 You will safe 5% if you buy MARINE equipment. The discount is valid from full prices and isn´t valid for used boats and discounted sets. Valid until 16.7.2018.